Brian Knappenberger’s new investigative TV show airs on Pivot, a network from Participant Media. 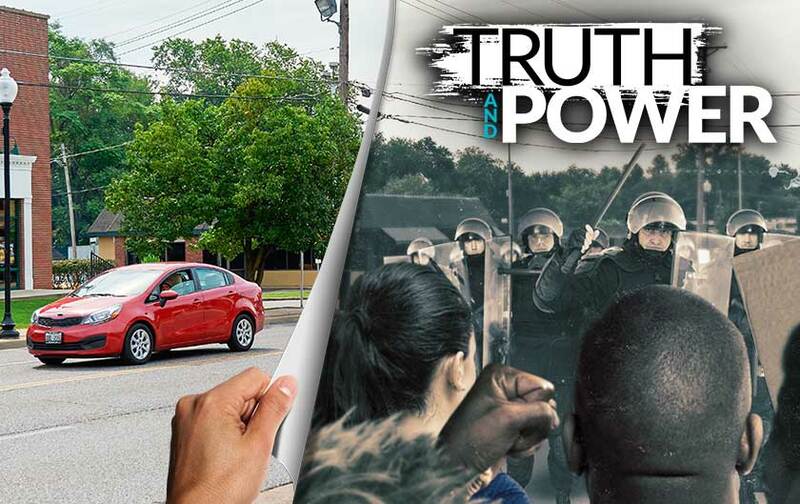 Today on KCRW's Press Play, a daily news program to which I'm a contributor, host Madeleine Brand spoke to filmmaker Brian Knappenberger about his new documentary TV series Truth and Power. Audio of the interview is below. The series is narrated by Maggie Gyllenhaall, and kicks off Friday on Pivot. Knappenberger was the director of “The Internet's Own Boy,” a stellar documentary film about the late developer, organizer, and tech freedom activist Aaron Swartz. He also directed "We Are Legion,” the hacktivism movie about Anonymous. Truth and Power premieres Friday, January 22nd at 10 p.m. ET / PT on Pivot.